A Schwinn Scooter Manual PDF is above the page. The company Schwinn - the legend of American bicycle construction, the history of which totals 120 years. During this time, the brand has experienced many ups and downs, while earning an excellent reputation and becoming favorites of many generations. Looking for a stylish and quality bike? Then you came to the right place! The history of the brand began on October 22, 1895 in Chicago (Illinois). It was there that Ignaz Schwinn, together with Adolf Arnold, opened the company "Arnold, Schwinn and Company". Despite serious competition (at that time in the US there were more than three hundred bicycle companies), a year later the name of the young company lit up on the races, and the bicycles Schwinn scored a significant number of victories. 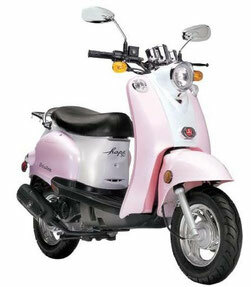 A few years later, the brand became the leader in the production of two-wheeled vehicles. Today the company Schwinn is called the icon of bicycle building. And this status is quite deserved, because who has not heard about the legendary models Aerocycle, Paramount, Phantom, Varsity and Sting-Ray? They have become an integral part of bicycle history, having written the name Schwinn in the ranks of the best world brands. And the legendary Schwinn Cruiser laid the foundation for the era of mountain bikes. Yes, yes, you were not mistaken. It was on such a cruiser in the middle of the 70s that several teenagers decided to descend from a mountain slope. And after an unsuccessful experiment they realized that for such a route a completely different frame, brakes and tires are needed. A couple of years later - and began the mass production of mountain bikes, which was organized by brave extremists Harry Fisher, Tom Ricci and Joe Breeze. Delayed with the release of mining models, Schwinn suffered great losses. And before the early 1990s, the market lost to other brands. Nevertheless, in 1994, Schwinn regained its former power, collecting the most talented experts of the bicycle industry and using new technologies. Fresh solutions, combined with many years of experience, have borne fruit - the new Schwinn line has received good feedback from car enthusiasts. 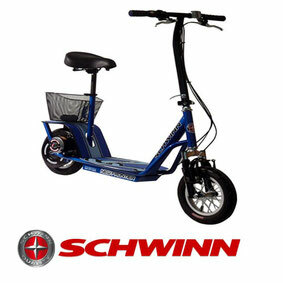 To date, Schwinn is one of the leaders in the bicycle industry. It produces quality and stylish bicycles, from which adults and children are delighted. 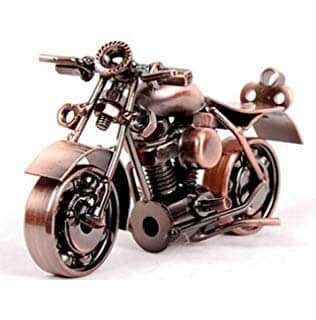 Look - SANGLAS Motorcycle Manuals PDF & History.